Most people first come into contact with world paper money through International travel. 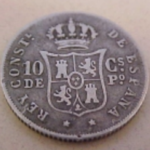 Interesting examples are kept as souvenirs and often become the beginnings of a paper money collection. As more people travel, world paper money collecting has become as popular as coin collecting as a hobby. Since adequate information in the form of catalogs with photographs has become available over the last 20 years it has made it easy for people to learn about this fascinating subject. Because of the need to prevent counterfeiting, complex and colorful artistic devices are incorporated into the designs of notes. 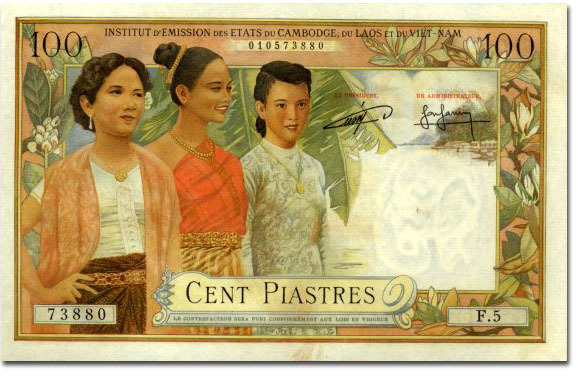 This art is often what attracts collectors to world paper money. Beginning collectors tend to find examples of paper money without regard to condition or type. Eventually collectors tend to specialize. Motifs such as flowers, animals or birds might form the basis for a thematic collection. 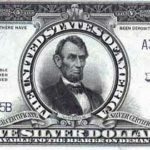 Some collectors collect varieties of the same note that might only vary by signatures or date. There are three kinds of paper money. Money issued by Governments, money issued by Banks and money issued during an emergency. 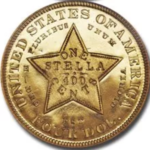 Emergency money was used to overcome a shortage of government legal tender such as the fractional currency of less than a dollar used in the United States during and after the Civil War or the Notgeld emergency issues in Germany and Austria during and after World War I. 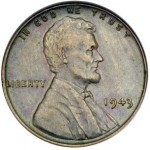 Just like coins, condition plays an important role in value. Generally, the higher the state of preservation, which we call grade, the more the notes are worth. 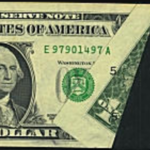 CU or Crisp Uncirculated notes are ones in new condition with no folds or tears and with four sharp corners. Notes with just one light fold or several corner folds are considered About Uncirculated or AU. Notes with a few light folds but still crisp with bright colors are considered Extra Fine or XF. Notes with evidence of circulation and several folds with little crispness remaining are Very Fine or VF. If the note as rough edges, well circulated and hardly any crispness remaining it is graded as Fine. If the note is significantly worn and soiled with roughness around the edges it would grade Very Good or VG.